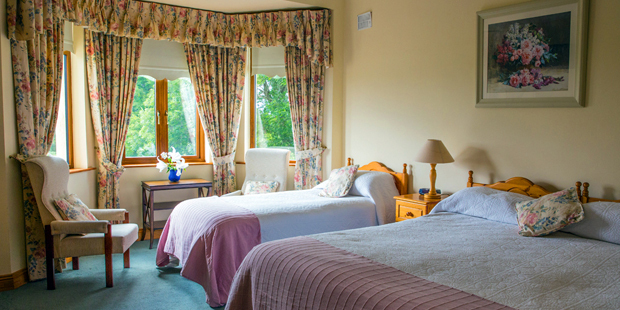 Not only are Irish Farmhouses located throughout the island of Ireland, but they have a room type available that is right for you. In low season, prices start from €32 per person sharing to include a full Irish breakfast, in high season prices are from €35 to €45 per person sharing. Children are discounted, and infants under two stay free. Single ensuite bedroom – room contains a single bed with ensuite facilities, suitable for one occupant. 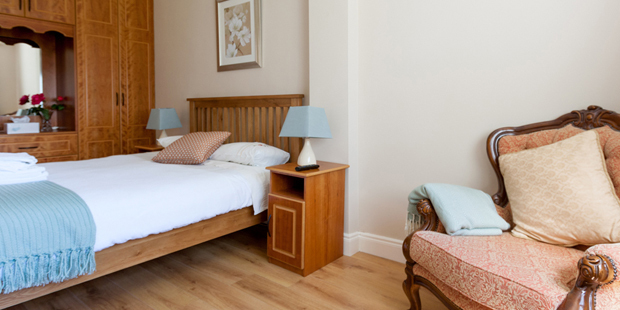 Twin ensuite bedroom – room contains two single beds with ensuite facilities, suitable for two occupants. 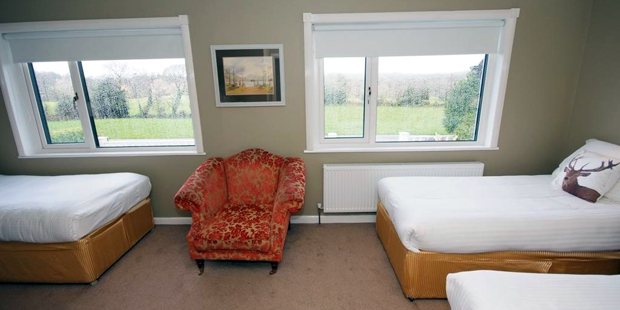 Double ensuite bedroom – room contains one double bed with ensuite facilities, suitable for two occupants. 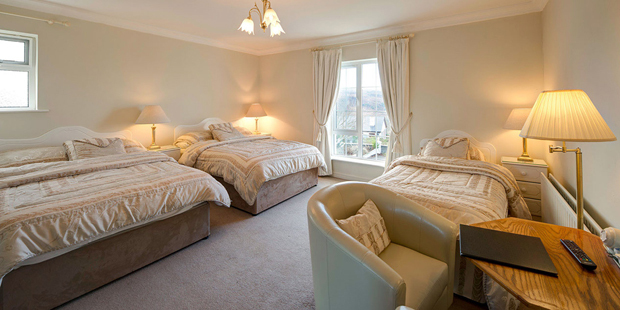 Triple ensuite bedroom – room contains three single beds with ensuite facilities, suitable for three occupants. 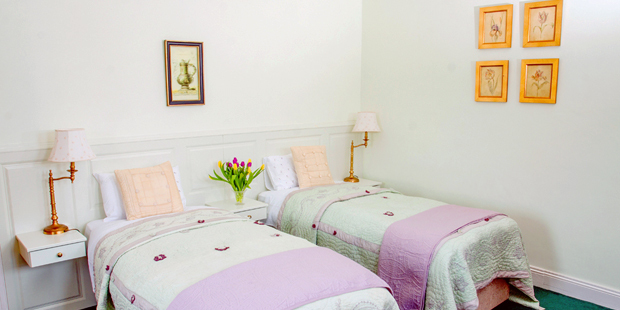 Family ensuite bedroom – room contains one double and two single beds with ensuite facilities, suitable for 4 occupants. 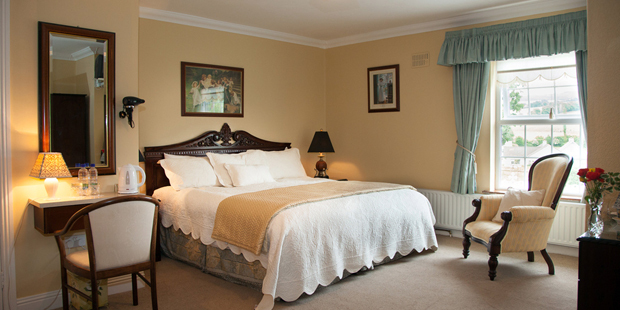 The best way to experience an authentic Irish holiday is by staying in a Farmhouse Bed and Breakfast. Your farmhouse host will ensure you enjoy tasty home-cooked cuisine and provide you with information on the best restaurants, traditional music venues as well as travel tips for the local area.